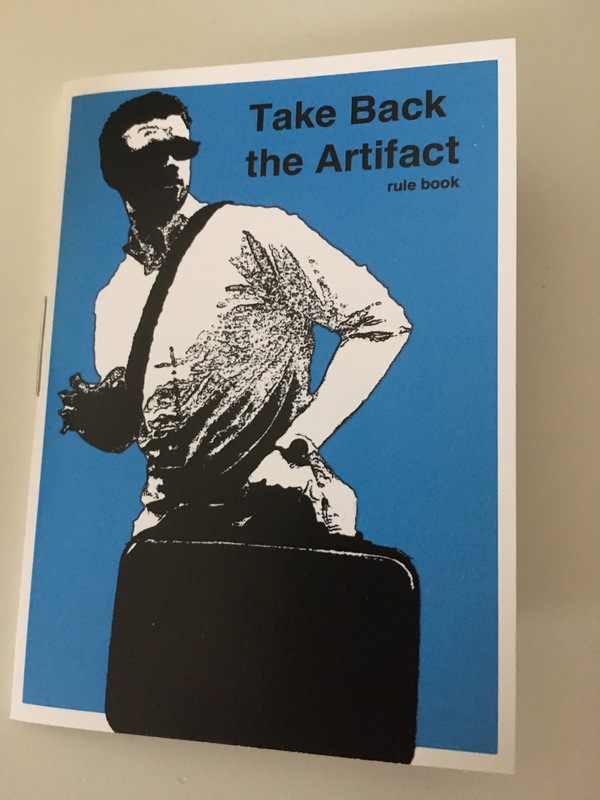 Our second draft of Take Back the Artifact and Bad Guy Trail have come in and we are getting steps closer to having them available. When we opened the box for Take Back The Artifact, we felt a surge of creative energy, as well as pride. Holding a completed prototype, box and instruction booklet and hearing that distinct "schunk" noise as the box opens for the first time was indescribable. The Kid Creator was happy to play her first prototype as well. Bad Guy Trail needs very little in the way of changes, so we are looking to these drafts as massively successful and can't wait to see what the prototype of Rap Battlin' Robots holds.